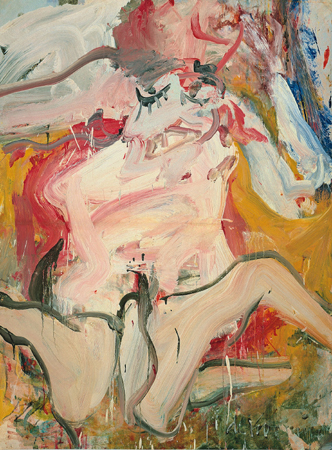 “De Kooning (who would have turned 100 last spring) is one of the sturdier pillars of American art, along with John Singleton Copley, Frederic Church, Stuart Davis, Jackson Pollock and quite a few others”, writes the Guardian. 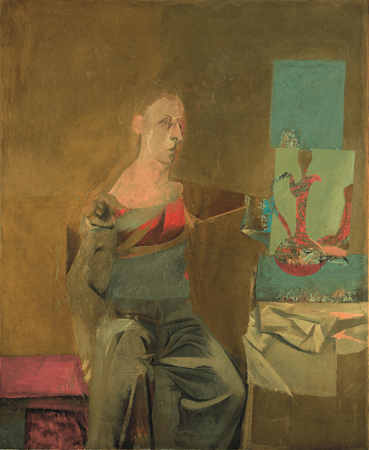 At Kunstforum I’m told that the difficulty of organising such a retrospective lies in literally “getting the work together”. 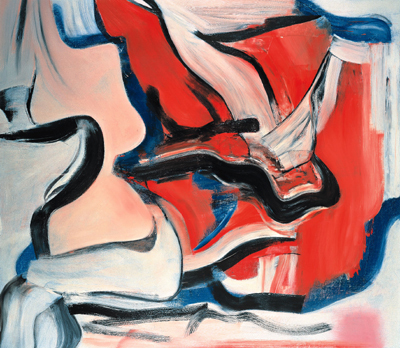 In fact, with the colossal inflation of de Kooning’s prices before and after his death, owners of his early works, which are said to be the best, are getting really tight when it comes to lending. Few can afford to move the stuff, insurance costs being what they are, and nobody wants to risk damaging it.